Where dogs are free to be dogs. 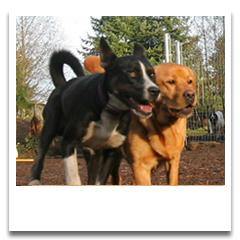 Bone-A-Fide Dog Ranch is the home away from home for the happiest dogs in the Northwest - providing dog boarding and dog daycare to those from Seattle, Everett, Snohomish, Bellevue, and areas beyond for almost 20 years. 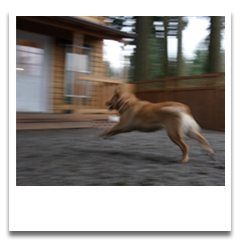 Here, dogs have five acres of fully fenced land where they can run with the pack and play together. There’s lots of indoor space for rest and relaxation. And there’s plenty of TLC and supervision. 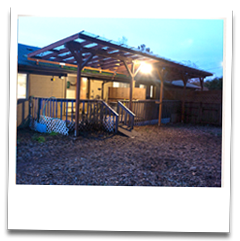 It’s a fun, safe place both you and your dog will love. Drop by for a “Meet & Greet” visit during our weekly open house every Saturday (except major holiday weekends) between 12 & 2:30pm. No appointment necessary. If you are interested in daycare using our van service please call ahead for availability. **Please call ahead for holiday availability. ** Dogs more than 9 months old must be spayed or neutered. Click here for directions. Stay up to date on news and happenings at Bone-A-Fide. Like us on Facebook. 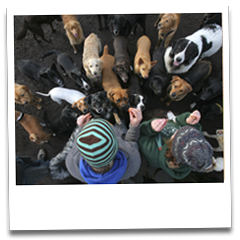 Discover what other dog owners are saying about Bone-A-Fide.